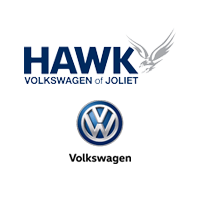 Hawk VW of Joliet, IL has 2019 Volkswagen Jetta special offers available now! Receiving a fresh redesign for the new model year, the Jetta’s provocative and innovative appearance will be sure to catch your eye. Our experts at Hawk VW put together a quick rundown of the Jetta’s key features, so continue reading below to learn more. If you have any questions about Jetta lease deals and specials, call us at (815) 741-1100. Sporting five trim levels, the Jetta has many different facets to its character. From the authentic, upfront S trim to the energizing R-Line, all the way down to the lavish SEL Premium, the 2019 Jetta is highly versatile. Find the Jetta to match your style in our inventory today! The VW Jetta’s new 1.4L direct injection turbo engine is a fuel-efficient yet speedy power plant that will surely put a spark in your daily drive. The transmission is offered in an 8-speed automatic or a 6-speed manual, only furthering the bevy of choices presented by the 2019 Jetta. Designed to be a comfortable daily driver, the 2019 Jetta has available options like a heated steering wheel, leather upholstery, and heated front and rear seats. Additional options like a 6-way power driver seat and 10-color interior ambient lighting are also offered. For the new 2019 Jetta, features like a premium BeatsAudio 9-speaker sound system and an 8-in. touchscreen with navigation and voice recognition are available on higher trim levels. Advanced safety measures like Autonomous Emergency Braking are also available. 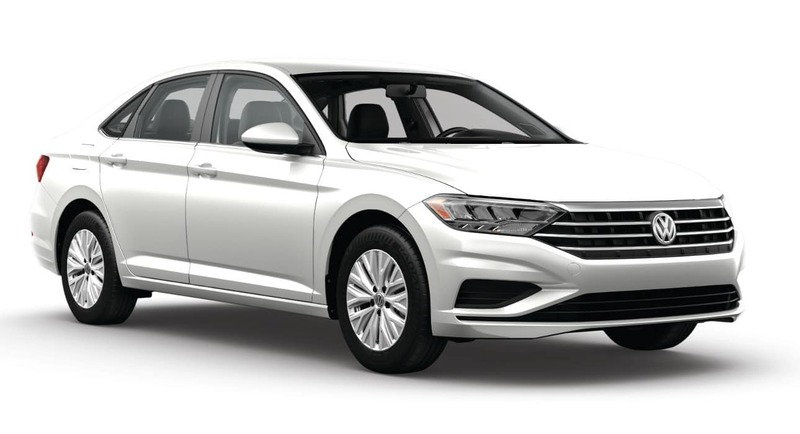 Check out our inventory today to find the 2019 Volkswagen Jetta the fits your style! When you find your Jetta, be sure to view our Jetta deals to get great value as well. Our Jetta offers will go quickly, so claim your offer or call (815) 741-1100 and drive away in your new VW today!